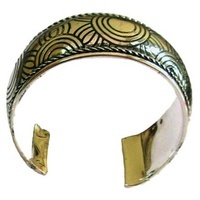 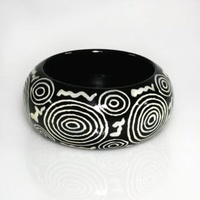 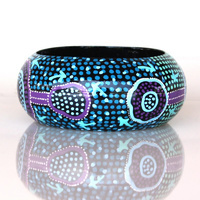 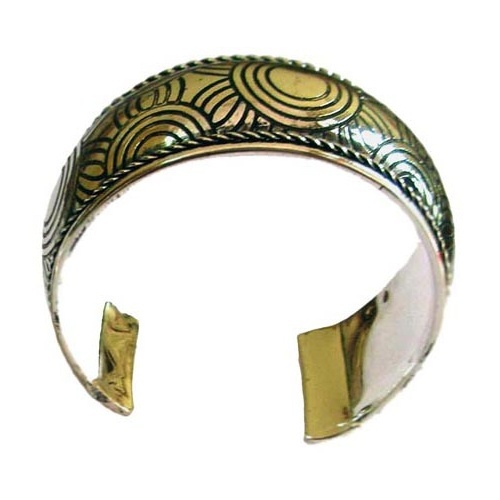 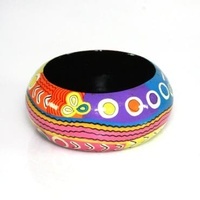 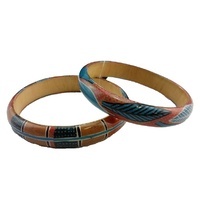 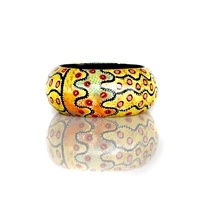 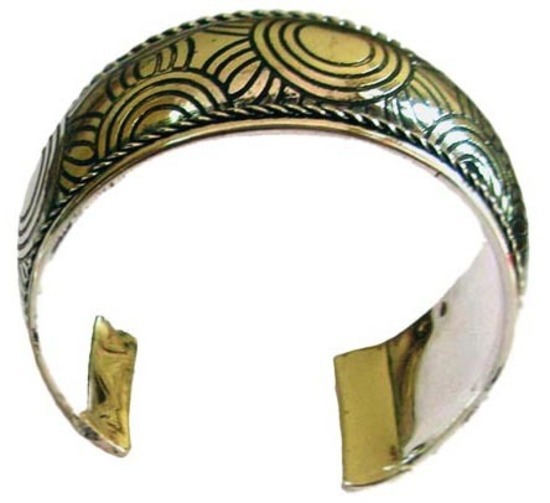 Lightweight plated bangle depicting Iwantja Tjukula design. 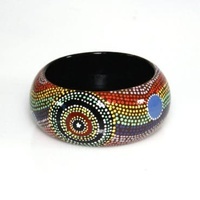 Avaiable in full round bangle or adjustable. 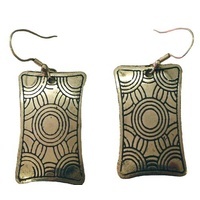 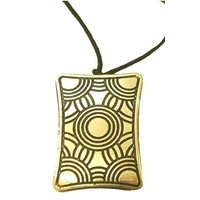 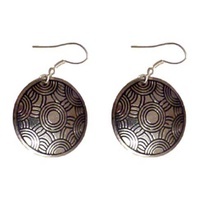 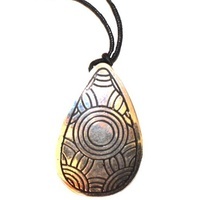 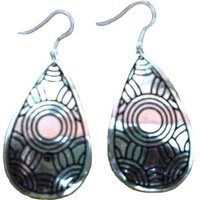 Perfect accessory with the pendant and earings. 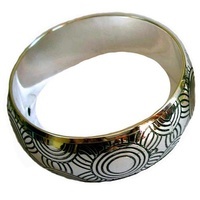 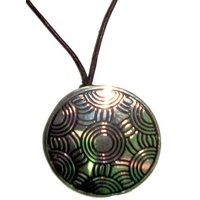 Wear it alone or with your other bling !